The decorative Karesta tags come in two different sized packs and I went for the smaller set with the idea in my head of layering them to make them 'pop' out of a frame. 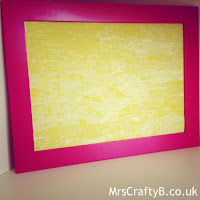 It didn't take me long to find the perfect frame as Ikea have an amazing range of frame; colours, sizes, finishes. 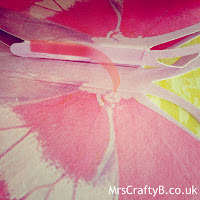 Some are perfect for decoupage...that's another post entirely. Anyway, I digress. I picked up this pink Nyttja frame and headed home to raid my paper stash. - Firstly undo your frame and pop out the plastic front panel. 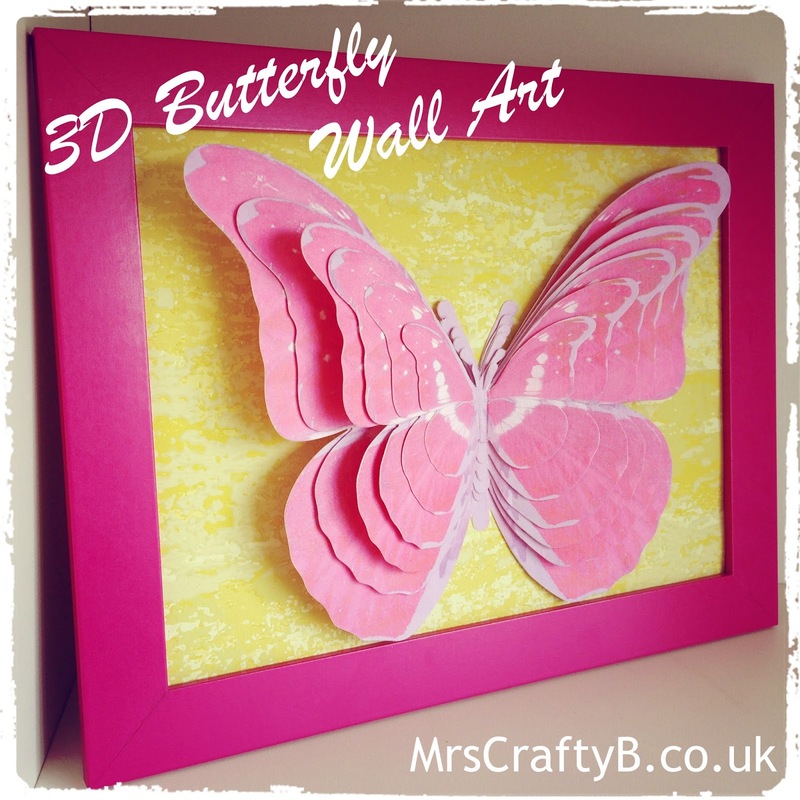 This is glued on with a small amount of glue and is reasonably easy to remove without damaging the frame. 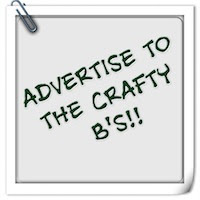 - Use this panel to draw a rectangle onto the back of your backing paper. Do ensure your paper is heavy enough to hold the weight of the tags; I used old thick wallpaper. 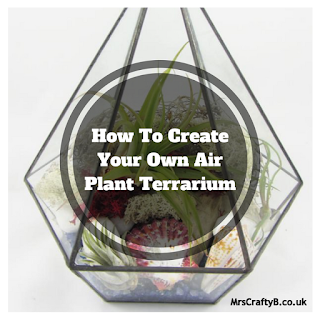 - Cut out the panel and place into your frame. Replace the back of the frame and ensure your frame is the way you need it to be if it will be free standing. 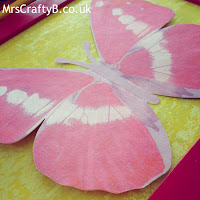 - Decide on the placement of your first (largest) butterly tag. 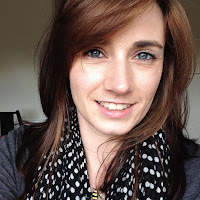 I placed mine centrally. Remove the backing of self adhesive tape on the back of the tag and press down into place. 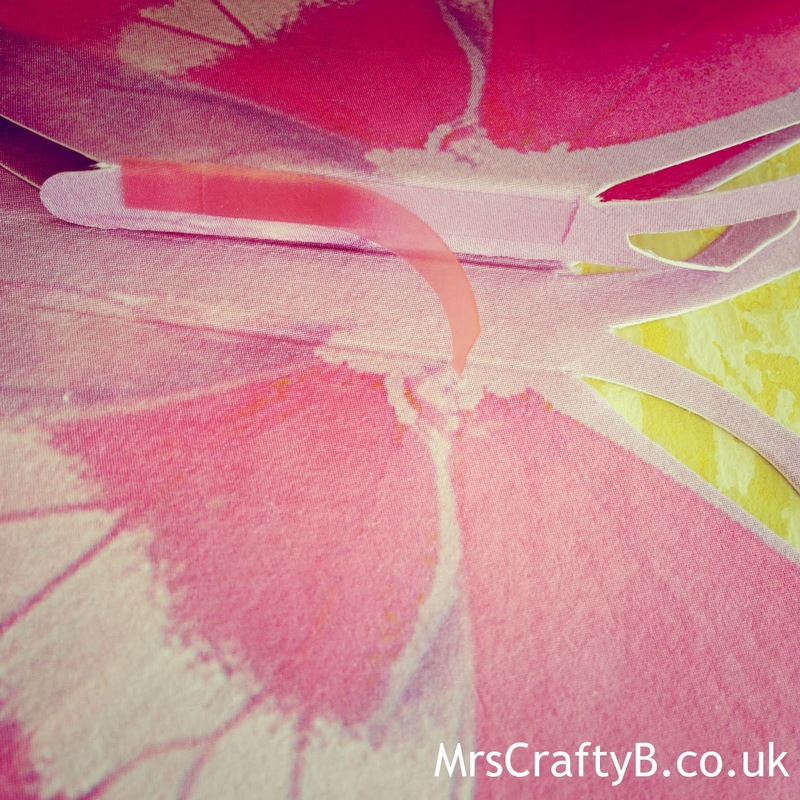 Holding the centre piece down, fold each wing down over the centre pushing on the fold line. This ensures a more 3D look. - Take the butterfly that is the next size down and do the same thing placing the body central to the body of the larger one. Repeat with the following 4 butterflies, being sure to fold each wing in. 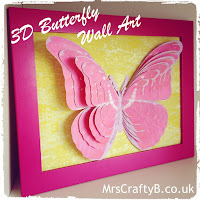 Once you have followed these really easy steps, you will have your beautiful and effective framed 3D butterfly! 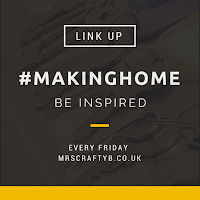 Happy crafting and don't forget to show me yours via the social media links below. I would LOVE to live that close to an Ikea (Hubby would not lol). I already think I am lucky because I am now 20 miles from one. Before we moved it was 50 miles!